Apple Cider Cutout Cookies | I Wanna Bake! For those following along, you may remember that I extolled the merits of apple cider syrup last week. That liquid magic makes another appearance in this bakeventure to impart it’s appley goodness to both the cookie dough and the frosting. 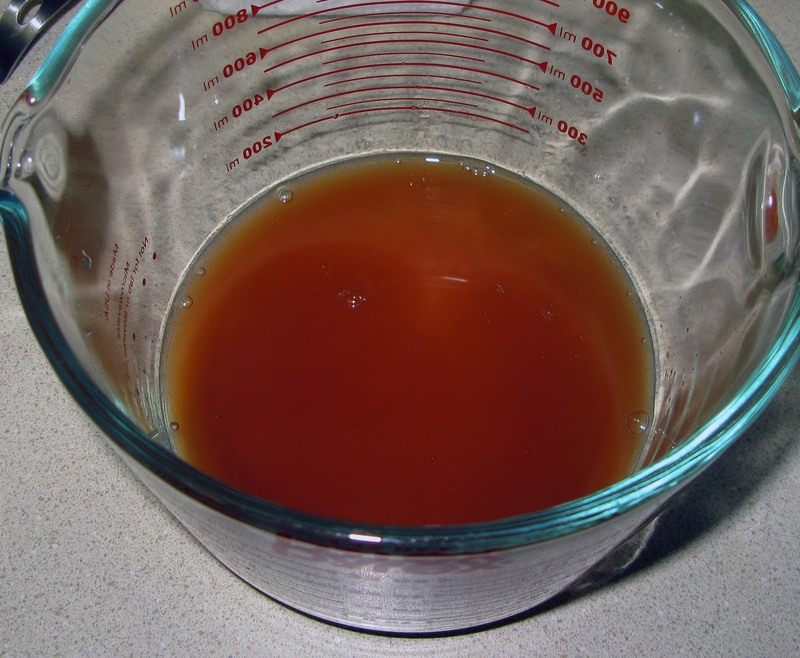 If you haven’t read that post, check it out to find out how to make your own apple cider syrup. Apart from some time and a large pot, it doesn’t take much to do and also barely requires any attention. I based the recipe on my favorite white velvet cutout cookie recipe and this cookie glaze recipe. You may recognize the cookie recipe from my pumpkin spice cutout cookies, which was another adaptation of the white velvet cookie recipe. This time around, I added in some cider syrup and cinnamon to the cookies, and replaced some of the water in the icing with cider syrup. You’d be surprised how far a little cider syrup can go to give a straightfoward, vanilla cookie a subtle hint of fall. I chose to make acorns, leaves, and apples, and to fully-ice them, but they taste great completely plain too. I wouldn’t blame you for not wanting to spend the extra time to do all that piping. After the first 10 or so, I resorted to an icing spatula and just smeared it on there. Perhaps not as pretty, but still effective and tasty. If you’re feeling ambitious and decide to do some fiddly decorating, I’d love to see pictures! I’m on a Stevie Wonder kick this week. Halfway through “Uptight (Everything’s Alright)” I caught myself doing the Carlton in the kitchen. Unleash your inner square! 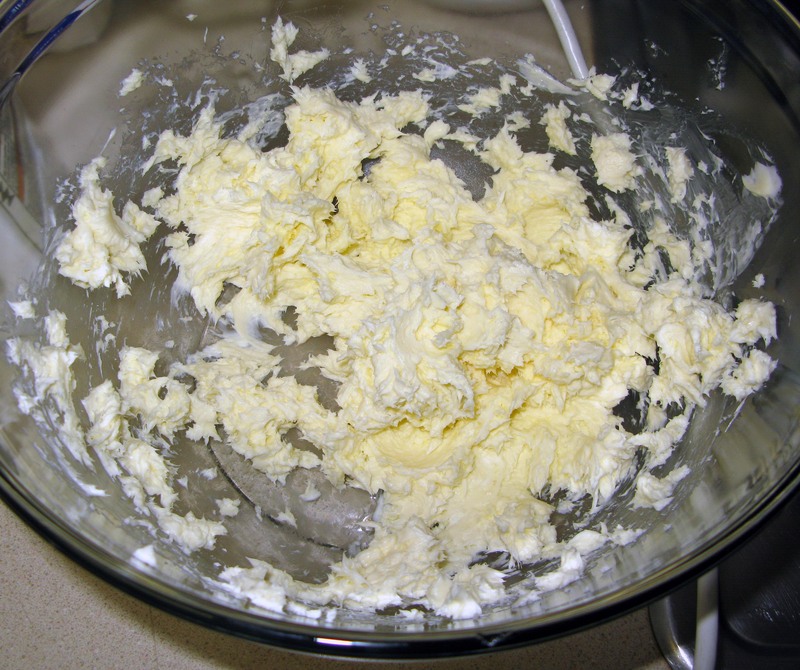 In a large mixing bowl, beat together the butter and cream cheese until fluffy. Add in the sugar and beat until creamy. Add in the egg yolk and boiled cider and beat until smooth. At this point, you can dirty another bowl and whisk together the flour and cinnamon, or you can take the lazy route like I did and stir in the cinnamon until it’s fully-incorporated, then stir the flour in 1 cup at a time until the dough is uniform. 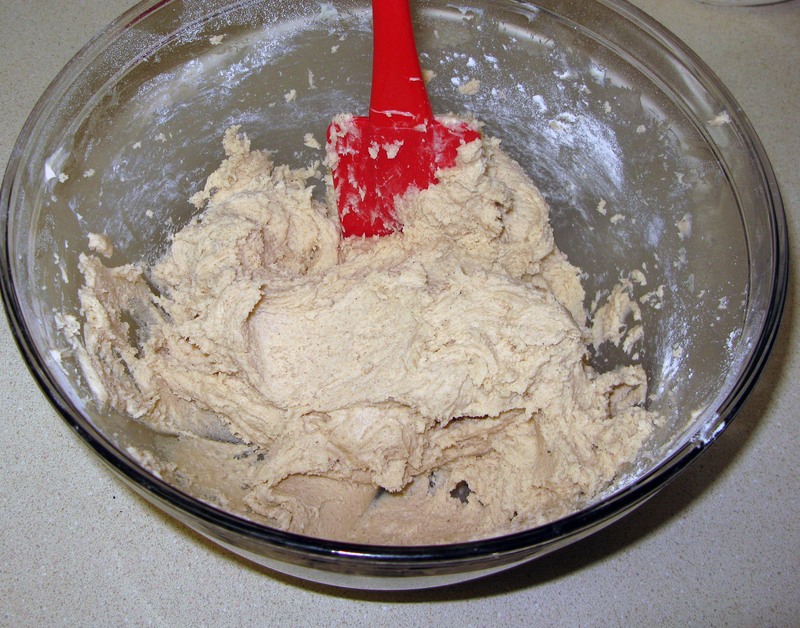 Separate the dough into two or three portions and form them into flat discs or rectangles. 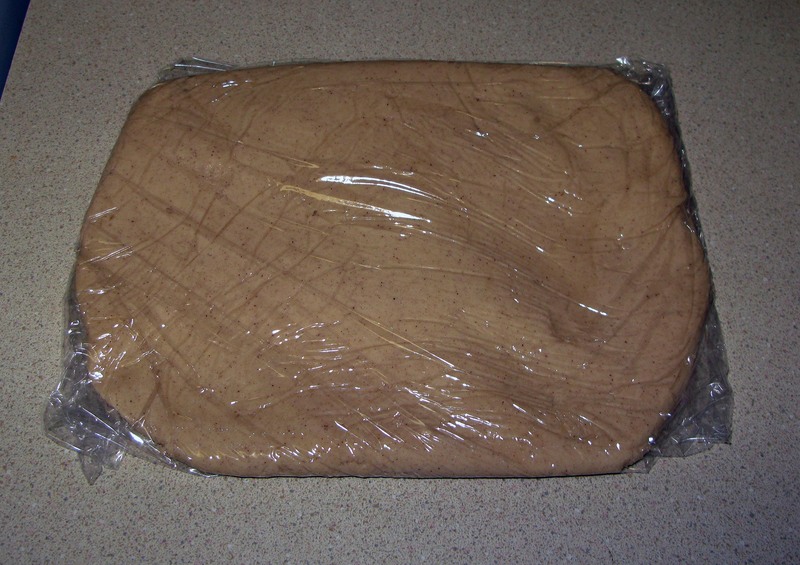 Wrap the dough portions in plastic wrap and refrigerate them overnight. 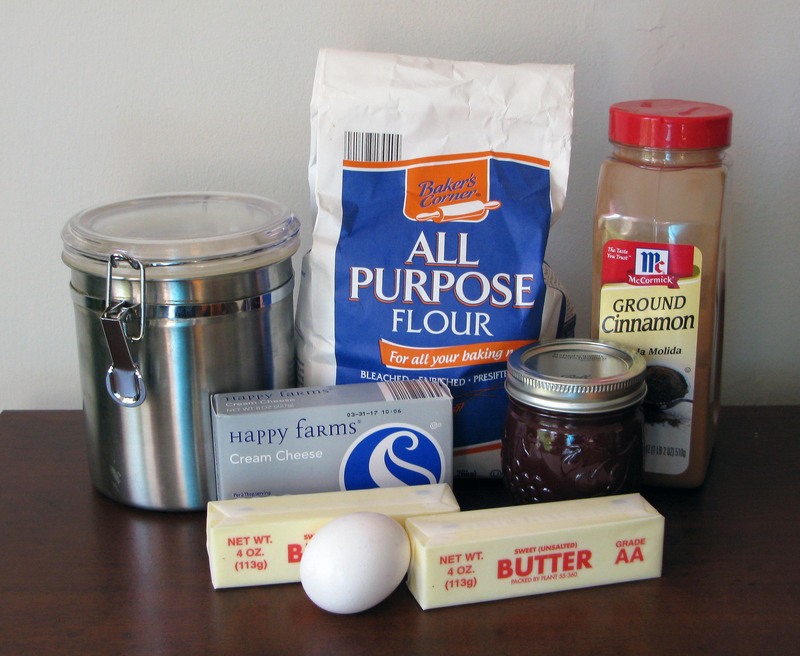 The next day, sprinkle your work surface well with powdered sugar or flour. 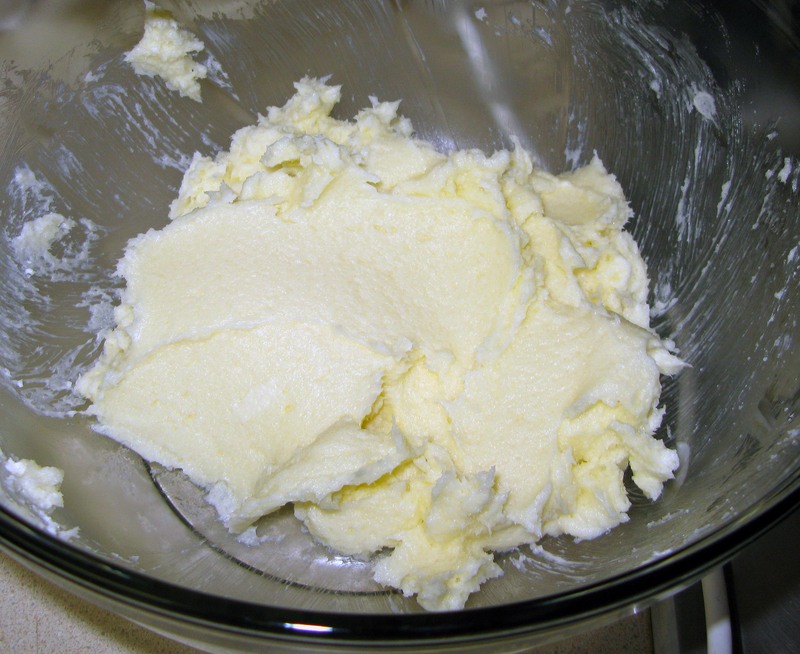 Roll out the dough, one portion at a time, to just under ¼” thick. 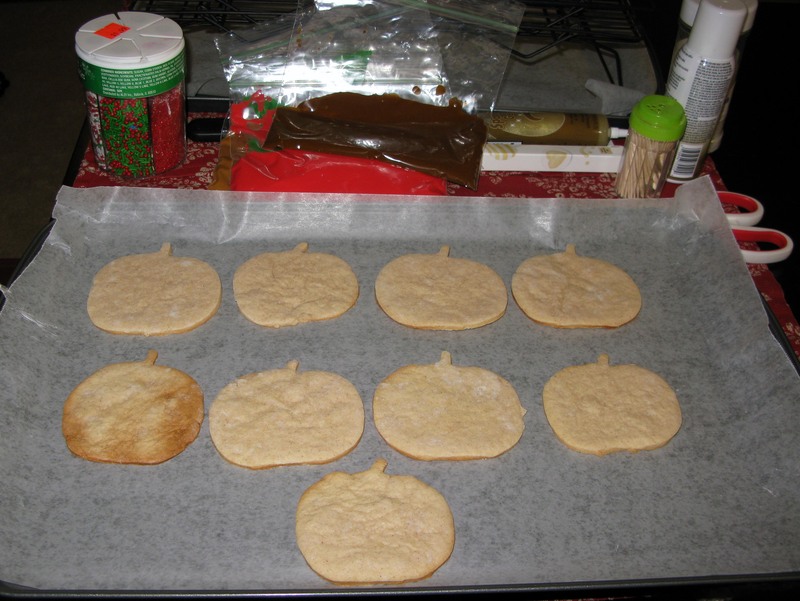 Cut the dough into whatever shapes you choose (as I said, I went with apples, acorns, and leaves). Keep your cutouts in the refrigerator while you repeat the process with the remaining dough, rerolling the scraps as needed, and preheat the oven. Line cookie sheets with foil or parchment paper and preheat your oven to 350°F. Arrange the cookies on the cookie sheets. You don’t need to leave too much space because these won’t really spread, but make sure they’re not touching. If you’re not icing your cookies and want to sprinkle them with sprinkles or decorating sugar, do it now. Bake the cookies for about 12 minutes, or just until the edges start to brown. Leave the cookies to cool for 5 minutes on the cookie sheets, then carefully transfer them to cooling racks to cool completely. 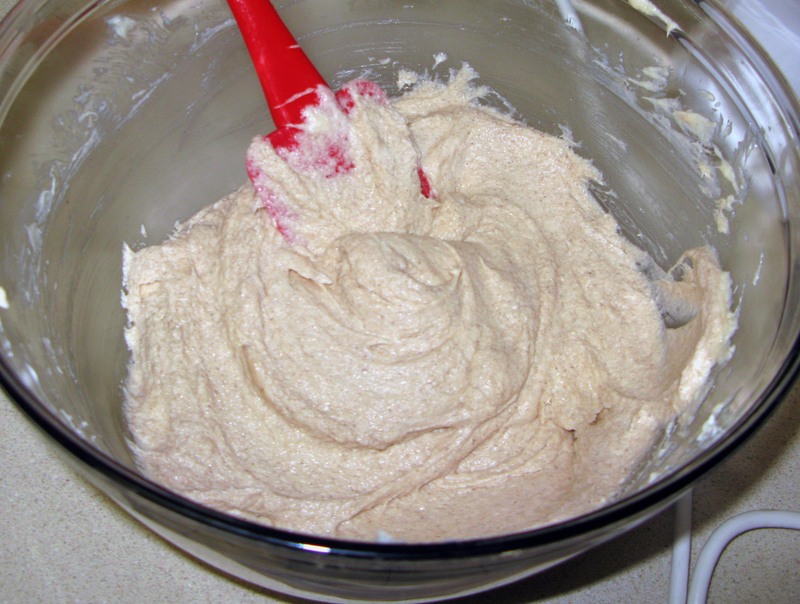 While the cookies cool, you can prepare your icing (if that’s the route you’re going). 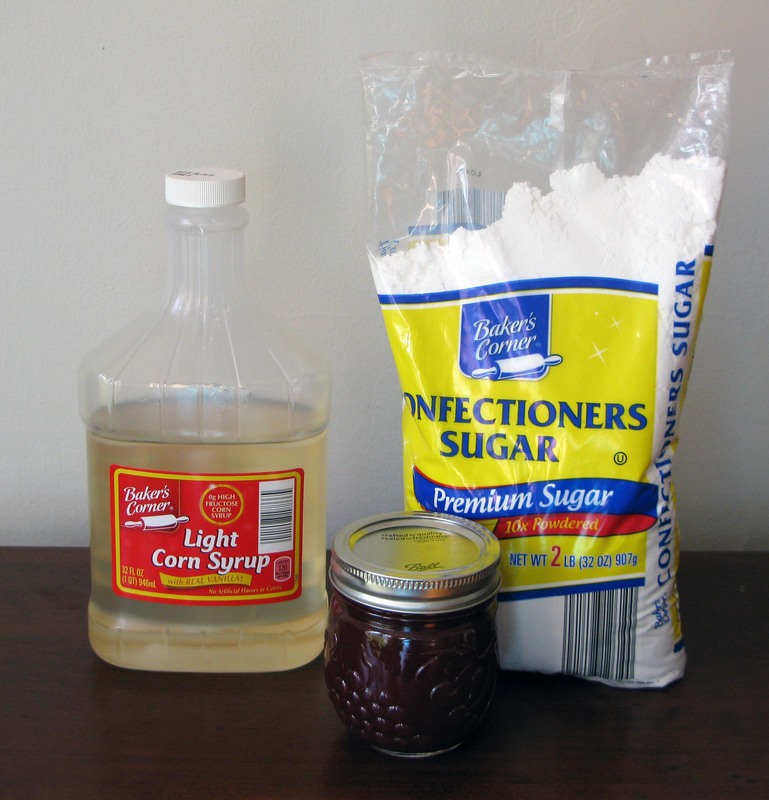 In a medium bowl, stir together the water, cider syrup, and corn syrup until they are fully-combined. Adding 1 cup at a time, stir in the powdered sugar until smooth. The icing will probably be stiff enough to hold a knife upright. 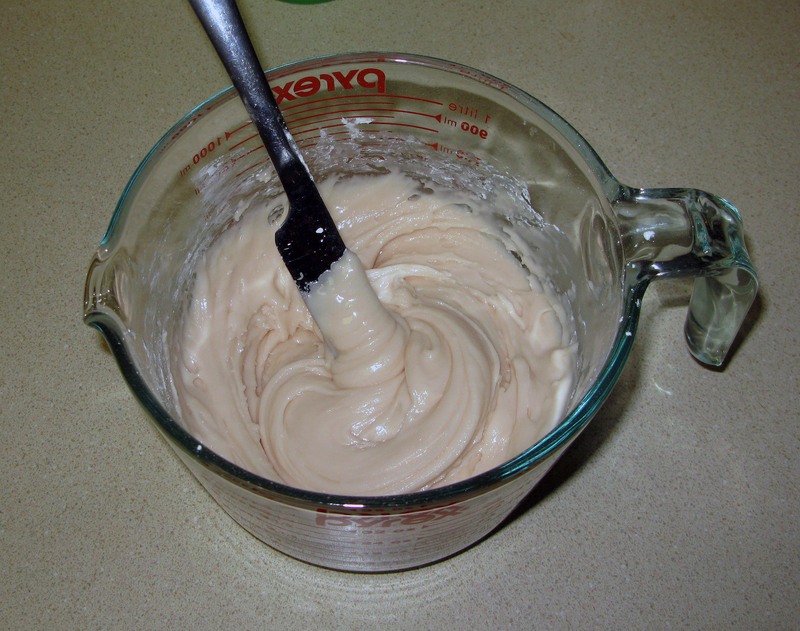 Diving your icing into different bowls, tint, and thin as desired. It’s best to only add a few drops of water at a time so that you don’t over-thin it. If you do, you’re going to have to keep adding more powdered sugar until you get back to a workable consistency, and that’s just tedious. Let the icing sit for about 5 minutes so that any bubbles rise to the top, then transfer them to piping bags or resealable sandwich bags. If you are going the piping route, I suggest setting everything you’ll need out before you begin. Trust me, you don’t want to be trying to find that one bottle of decorating sugar you need with fingers covered with icing. 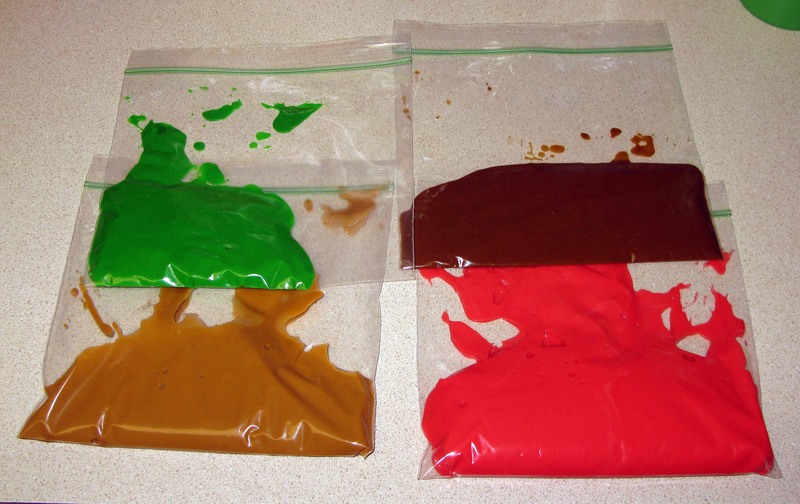 Let each different-colored section that will touch dry completely before starting the next. Otherwise, you risk the colors bleeding into each other. Go away and do something else while you wait. This could take an hour or more. If you get sick of this like I did, you can just drizzle different colors onto each cookie and then swirl them around with a toothpick or icing spatula. I also used some gold decorating gel and gold decorating spray, and they came out pretty neat. At the end of the day, the most important part is that they’re delicious.